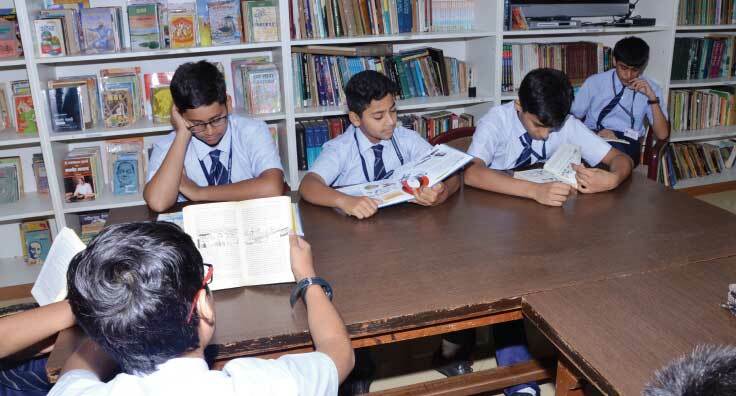 The school has an extensive library for the primary and secondary sections. The library is open from 7.45 am to 3.00 pm and on first and third Saturdays from 8.30 am to 12.00 pm, to ensure our students have direct access to books, periodicals and reviews. 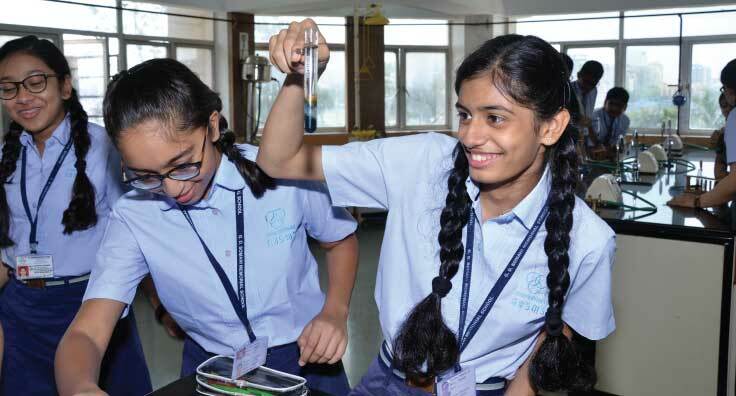 Our science labs for Grades 5 and above are well-equipped and modern. All experiments are performed under the supervision of teachers and lab assistants. 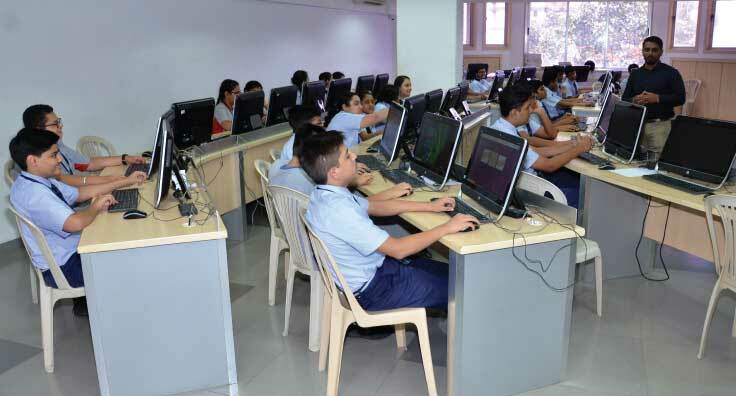 Computer education programmes are the need of the hour and an integral part of the school curriculum. Classes take place in air-conditioned computer laboratories and both software and hardware are upgraded as needed so students can stay current on their education. 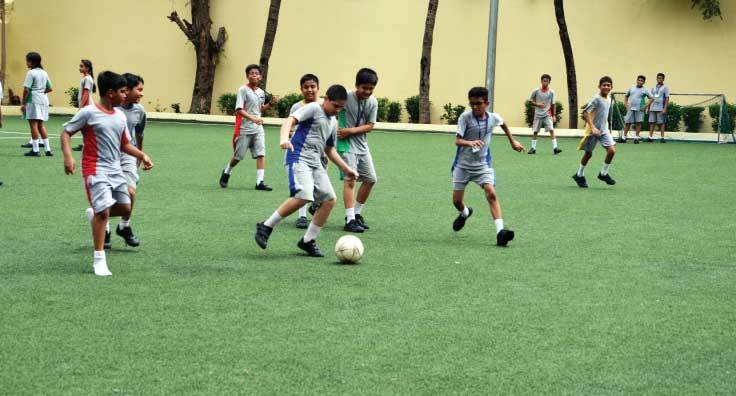 Sports and games are an integral and compulsory part of the education process at G.D. Somani. We have a large football field, basketball court as well as nets to play cricket. 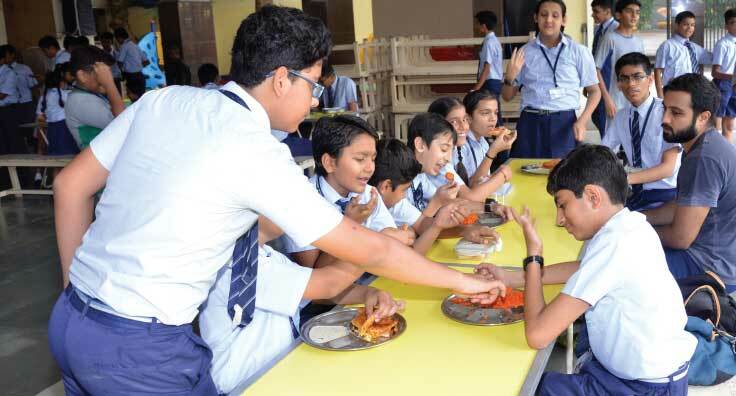 The school runs a canteen that provides wholesome, nutritious food prepared to high standards of cleanliness and hygiene. Children can choose from a wide selection of snacks and meals at reasonable prices every day. Students who need special attention are referred to the school psychologist or a specialist. With monitoring and timely guidance, the psychologist, specialist and teachers work together with parents to bring the child to the required level. 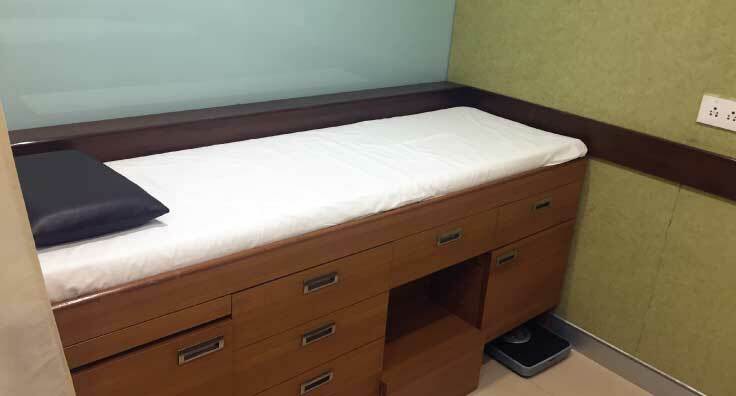 The school has a well equipped Clinic with a Doctor and Nurse on call in case of any emergencies. 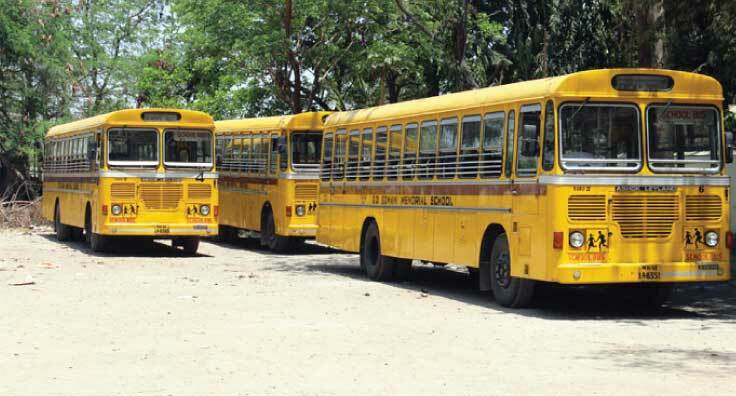 The school has thirteen buses which are used to transport the students to and from school. Each bus adheres to all safety norms very strictly and is well equipped with a first-aid kit, a mobile phone, a camera, fire extinguisher and female/male attendant. Please see Bus Routes for the bus schedule.